So long as Lucsasfilm continues to sit on the first trailer for Star Wars: Episode IX – not to mention the film’s official title – Mark Hamill will continue to take pleasure in trolling his fans, with the actor once more responding to demands for details with a corny pun. 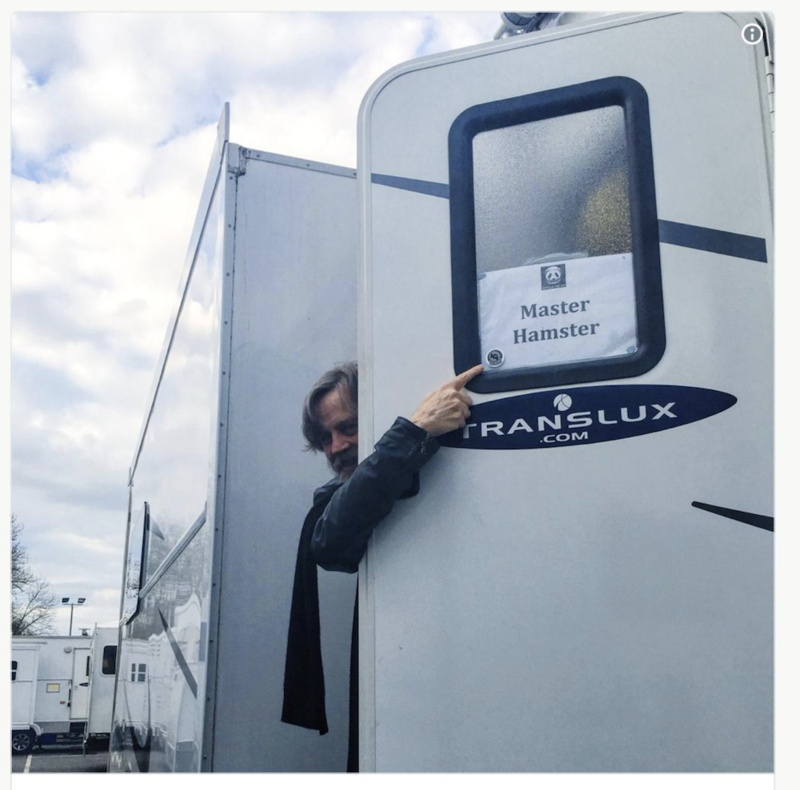 For those wondering, the pictured space isn’t an Episode IX “trailer” in any sense of the word, with Hamill going on to clarify that the photo was taken during production of The Last Jedi. As for when the trailer and title might actually drop, many fans currently have their hopes pinned on April 12th, which is when Abrams is scheduled to speak at a Celebration panel about this year’s release. It’s definitely one of the better guesses we’ve seen so far, but regardless of the material that’s headed our way next month, we’ve still got most of the year to wait before Star Wars: Episode IX hits theaters on December 20th, 2019.